Product prices and availability are accurate as of 2019-04-19 11:24:23 UTC and are subject to change. Any price and availability information displayed on http://www.amazon.com/ at the time of purchase will apply to the purchase of this product. 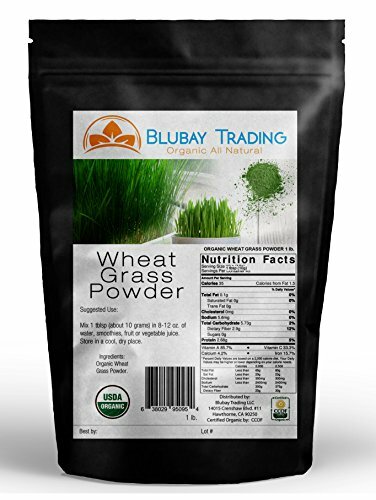 PURE ORGANIC WHEAT GRASS POWDER 1 lb. (16 oz.) Purchase with confidence knowing this premium organic Wheat Grass powder is grown and manufactured in the USA. Our Organic Wheat Grass Powder brings you the amazing power of greens. "Greens" are one of best ways to fill up the body with vital nutrients, many of which have strong antioxidant properties.When you want a break from your traditional leafy green meals,try our Organic Wheat Grass Powder, a true superfood that has amazing health benefits. 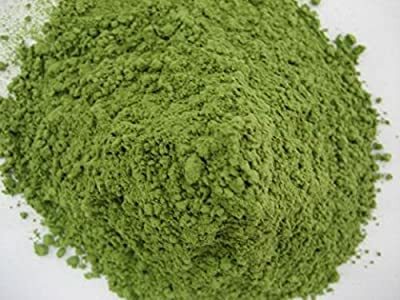 Wheatgrass powder, with just 13 calories per teaspoon, can help super charge your health. Get your greens the easy and convenient way.It is high in chlorophyll. Also, since you are ingesting the whole blade of the grass, you get the benefits of the dietary fiber which is missing from the juice. Go Nutra's Quality Assurance:Our Organic Wheat Grass Powder is of premium quality. 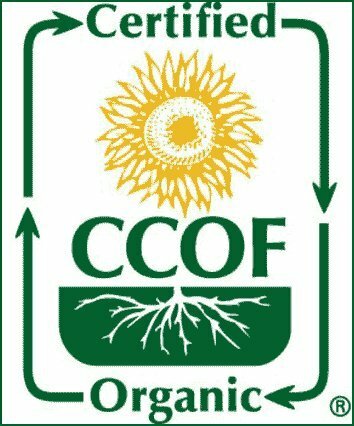 Your powder is packed in a safety-sealed food-grade resealable foil bag, which blocks out oxygen and light and therefore maintains maximum freshness and shelf-life. Suggested Use: Mix 1 or more tsp in 8-12 oz. of water, smoothies, fruit or vegetable juice.